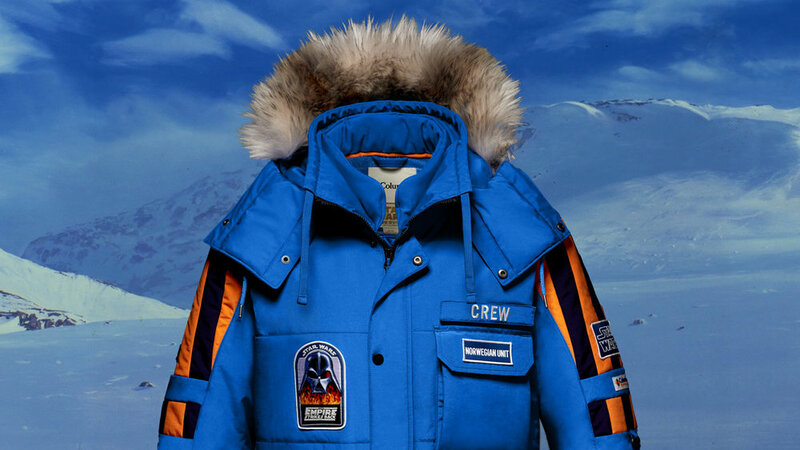 A limited-edition jacket, inspired by the one worn by the cast and crew of The Empire Strikes Back, in 1979, hits the Columbia Sportswear stores and website, this Friday. It's not only the rebels of the Alliance against the evil Galactic Empire that froze to death on the ice planet Hoth, at the beginning of the Empire Strikes Back. The film cast and crew also, who had chosen to immortalize the second opus of the Star Wars saga in natural settings, in sub-zero weather, in Norway, at the foot of the Hardangerjøkulen glacier. Of the hundred or so jackets created to keep the cast and crew members at constant temperature, only a handful remains, safe, locked and hidden by fans jealous of their treasure. 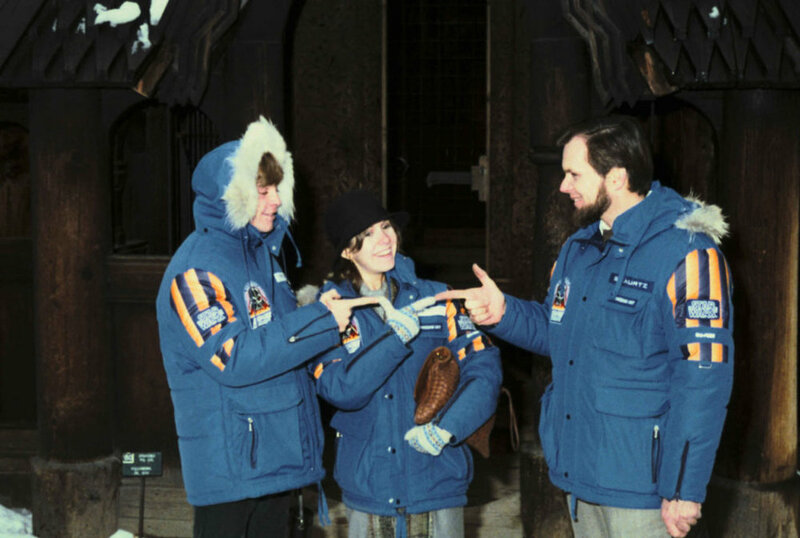 Nevertheless, associated with Columbia Sportswear, Lucasfilm, the company that produced the first two trilogies created by George Lucas, managed to find a coat, kindly lent by an accomodating collector. 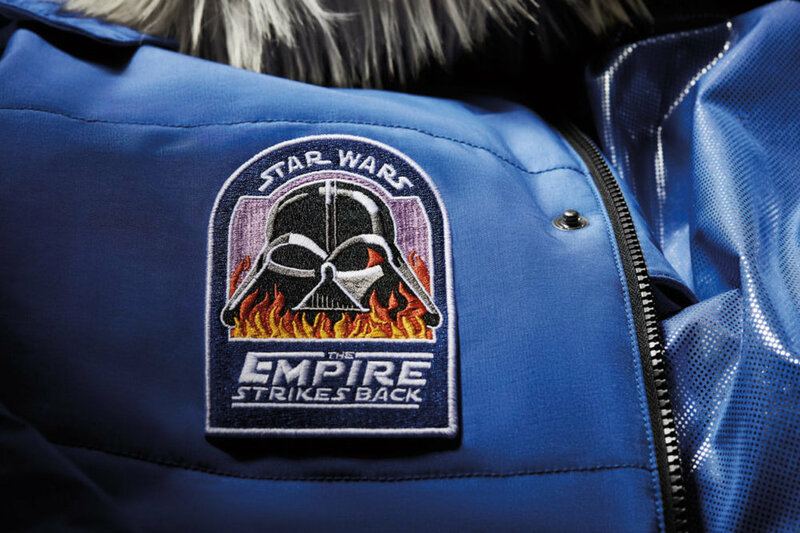 The American sportswear company, which had already signed jackets derived from the film Rogue One (2016), recreated this original jacket, preserving some vintage aspects like its bold blue design, the Darth Vader chest patch and the Star Wars logos. 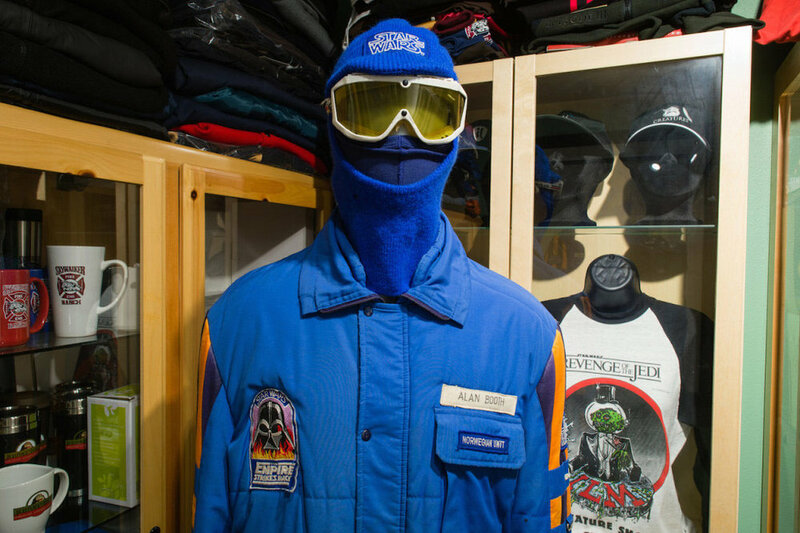 From a thermal insulation point of view, the jacket had also been adapted to current technological standards, Columbia Sportswear promising, for 500 dollars, to "keep you as warm as a Wookiee". 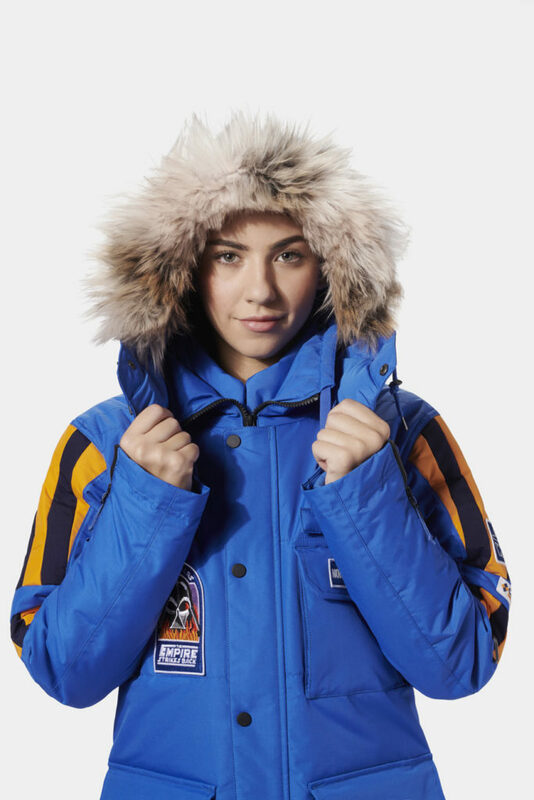 * The parka is available here, on the Columbia Sportswear website, from December 7, 2018. * The story of this revisited parka, with touching vintage pictures of the shooting, is reported here, in this article of Starwars.com.